The Department of Computer Science at the University of Illinois at Urbana-Champaign has received the $100,000 Grand Prize for the NCWIT Extension Services Transformation (NEXT) Award. Sponsored by the National Center for Women & Information Technology (NCWIT) and Google, the NEXT Awards honor academic departments that show significant positive outcomes in increasing women’s meaningful participation in computing education. The Awards will be presented to past and present clients of NCWIT’s Extension Services for Undergraduate Programs (ES-UP) at this week's NCWIT Summit on Women and IT. CS @ ILLINOIS is being recognized for its long-term commitment to the recruitment and retention of undergraduate women. In 2015, women earned 57% of all undergraduate degrees in the U.S. However, women earned less than one-fifth of all computer and information science undergraduate degrees. Yet, thanks to outreach and recruiting efforts like Gems Computer Science Camp for Girls, ChicTech, Girls Who Code, Women in Computer Science (WCS) Visit Day, and SAIL, as well as efforts to eliminate the effects of implicit bias in admissions, the fall 2016 CS @ ILLINOIS freshman class in Engineering was 46% female, a record high. The Department’s work to improve pedagogy and culture was also acknowledged in the award citation. Those efforts include hiring faculty in a new, specialized Teaching Professor track to teach lower-level courses, requiring teaching assistants to take a semester-long seminar on pedagogy, increased opportunities for collaborative learning, ongoing improvements to the introductory course sequence (including the new “Software Design Studio”), and strong support for student activities and department-wide student social events. The CS + X family of collaborative bachelor’s degree programs was also cited as yielding notable success in attracting undergraduate women. CS + X allows students to pursue a program of study combining a strong grounding in CS with technical or professional training in the arts and sciences. Initially launched with four degrees (CS + Anthropology, CS + Astronomy, CS + Chemistry, and CS + Linguistics), eleven additional CS + X programs are currently under discussion. In fact, CS + Crop Sciences and CS + Music were approved by the Faculty Senate earlier this year. Each degree is awaiting review by the University’s Board of Trustees and the Illinois Board of Higher Education. Since 2016, CS @ ILLINOIS has worked with NCWIT ES-UP to identify those factors that have contributed to success in recruiting female undergraduates, as well as programs that will help retain women in the department’s degree programs. CS @ ILLINOIS is also a Regional Affiliate of the NCWIT Aspirations in Computing, which honors outstanding educators and young women at the high-school level for their computing-related achievements and interests. Consistently ranked among the top 5 computer science departments in the country, CS @ ILLINOIS has a global reputation for ground-breaking research across the spectrum of computer science. With the unique combination of both quality and scale, we attract the very brightest students, graduating more than 350 exceptional alumni each year. Collectively, our alumni and faculty are driving the Digital Revolution, birthing entirely new industries, generating billions of dollars in commerce, creating tens of thousands of jobs, and revolutionizing the way that people communicate, shop, conduct business, and are entertained. For just some of this amazing story, visit cs.illinois.edu. 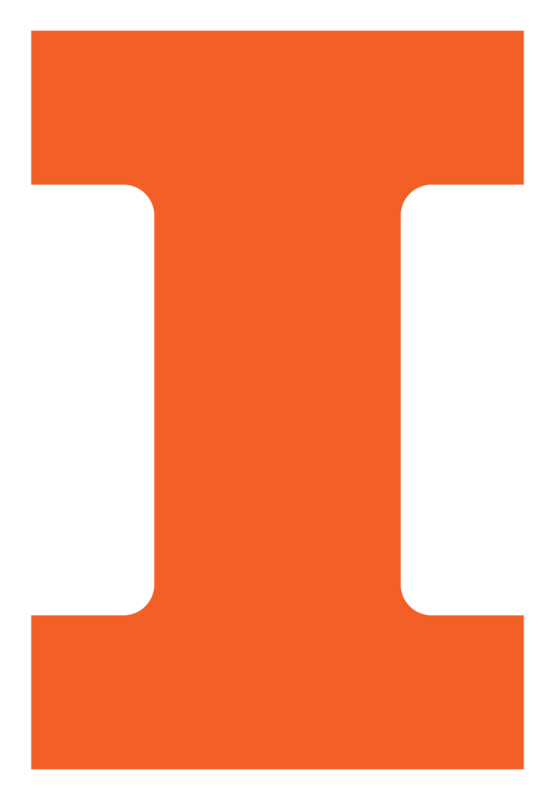 Since its founding in 1867, the University of Illinois at Urbana-Champaign has earned a reputation as a global leader in research, teaching, and public engagement. With our land-grant heritage as a foundation, we pioneer innovative research that tackles global problems and expands the human experience. Our transformative learning experiences, in and out of the classroom, are designed to produce alumni who desire to make a significant, societal impact. Learn more at illinois.edu. Each NEXT Award recipient is a client of NCWIT Extension Services (ES-UP) – a program that connects academic departments (“clients”) with expert Extension Services Consultants (ESCs) who provide informational and motivational assistance in identifying opportunities, resources, allies, and assessment plans to craft high-impact reform efforts for recruiting and retaining more women in their programs. Diverse institutional clients nationwide work to achieve quantifiable results such as increased enrollments, declared majors, and graduation rates for women students in IT and allied engineering programs. Find out more at www.ncwit.org/extensionservices. The National Center for Women & Information Technology (NCWIT) is a non-profit community of nearly 900 universities, companies, non-profits, and government organizations nationwide working to increase girls’ and women’s meaningful participation in computing. NCWIT equips change leaders with resources for taking action in recruiting, retaining, and advancing women from K–12 and higher education through industry and entrepreneurial careers. Find out more at www.ncwit.org.